Carole has been providing professional and focused PR services to both businesses and individuals in the broadcast and creative media technology sector for more than 17 years and has strong alliances with the creative communities across production and post production. With a flexible and collaborative approach, she’s passionate about what she does and her genuine enthusiasm to raise the profiles of her clients is apparent. 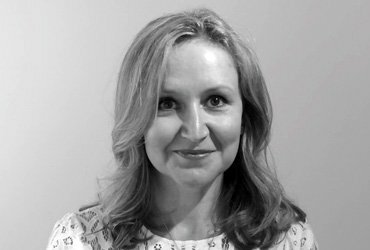 As part of the MKM team, Carole creates effective and engaging content in the form of strategically-led press releases, successful award entries, case studies, as well as website and direct marketing copy. She has worked professionally and dynamically with various creative media organisations and individuals such as The Mill, Pink Pigeon, Baraka Post-Production, Draw Pictures, Pixelution, S3D Technologies, including long-standing client, manufacturer SGO.